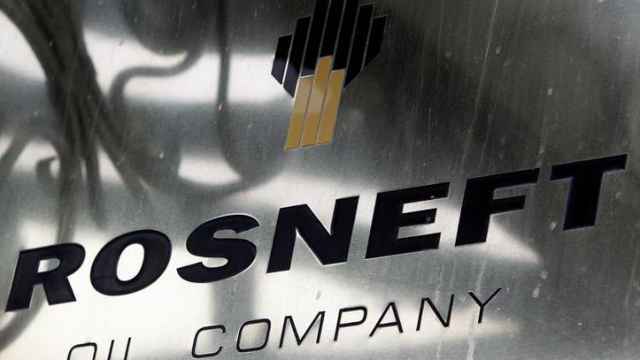 The Rosneft oil giant has applied to participate in the privatization of the Bashneft oil company, the Interfax agency reported Tuesday, citing an unidentified source close to the privatization process. 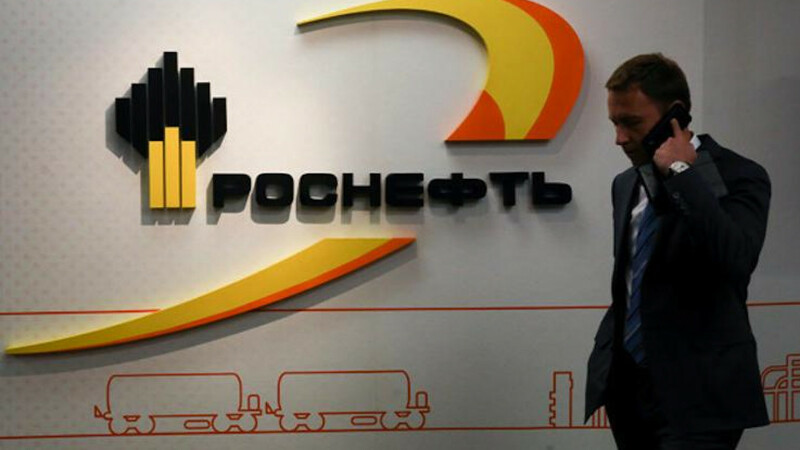 “Technically speaking, Rosneft is not a state company," President Vladimir Putin's spokesman Dmitry Peskov said, according to the RBC news agency. “But, of course, there are different opinions on the matter," Peskov said. Russian laws forbids companies in which the government owns a stake of more than 25 percent from participating in privatization deals. The company is not formally owned by the government, but the Kremlin owns a 69.5 percent stake in Rosneftegaz, Rosneft's parent company. 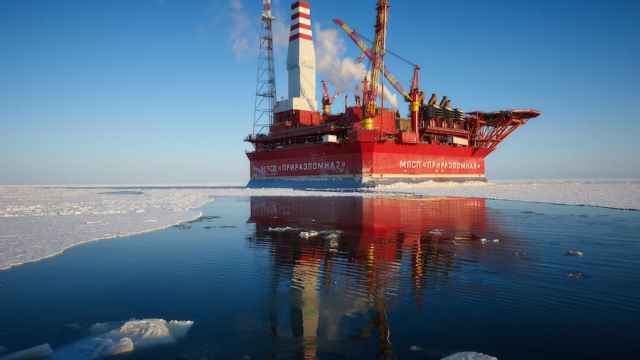 However, the possibility of Rosneft taking part in the privatization process has caused division in official circles. A number of officials told the Vedomosti newspaper that they were opposed to the idea. 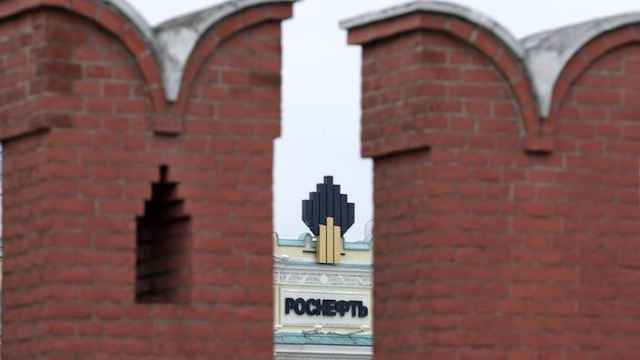 “We are categorically opposed to the idea [of Rosneft taking part in the deal], that would not be true privatization,” an unidentified official told Vedomosti. “If Rosneft takes part in the privatization, it will only be moving the same money around,” another official told Vedomosti. Prior to 2014, Bashneft was a private company. It was nationalized after Russian tycoon Vladimir Yevtushenkov was charged with money laundering during the initial purchase of a controlling stake in Bashneft. 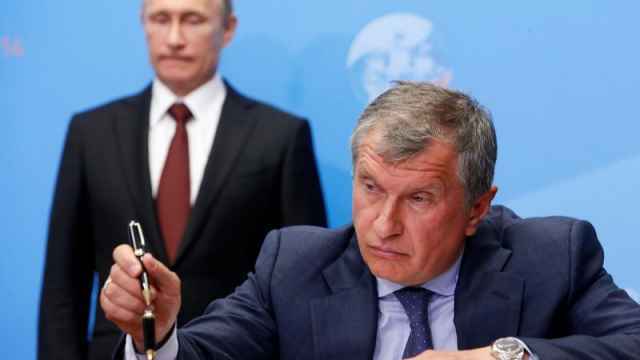 Russian Oil Firm Rosneft Could "Privatize Itself"